Rooting Your Android Device From PC is the safest way to root without destroying your phone . 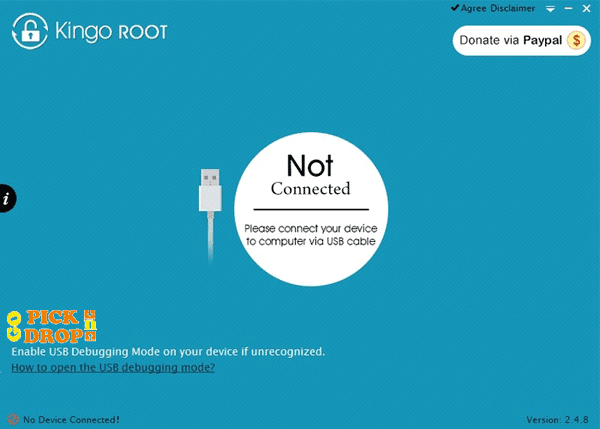 So to root your Android Device you need to download and install a tool named KingRoot from here. Why Rooting From PC is recommended ? Rooting your Android Device From PC is recommended from PC Because it got the least chances of Failure . Your Device will be safe if anything goes wrong . 2. )Connect your Android Device via USB cable to Your PC and wait for drives To get installed. 3. 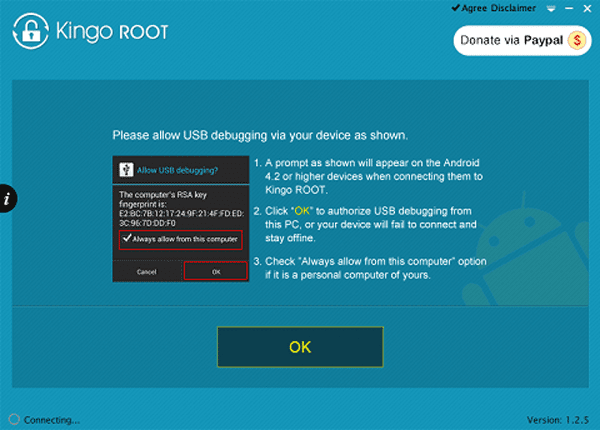 )After Connection A prompt will appear on your phone to allow USB Debugging , ALLOW IT. 4. )Click on the Root Button. 5. )Wait for the process to complete,If you want to UnRoot click on Remove Root and if you want to Root Again Click on Root Again.